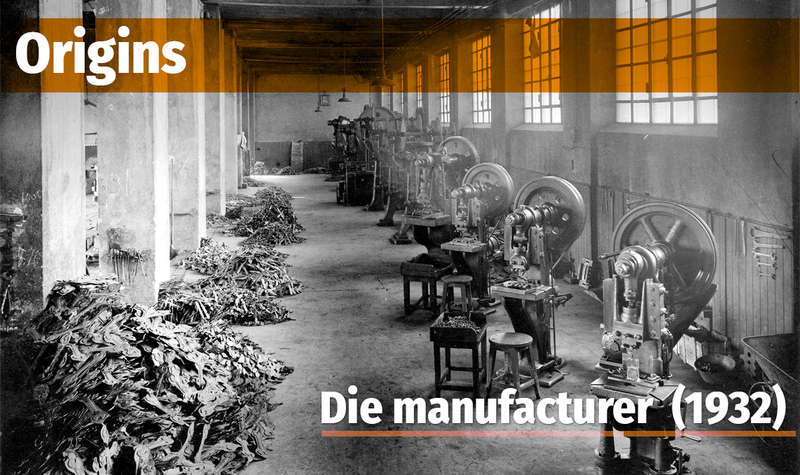 Our industrial business started in 1923. 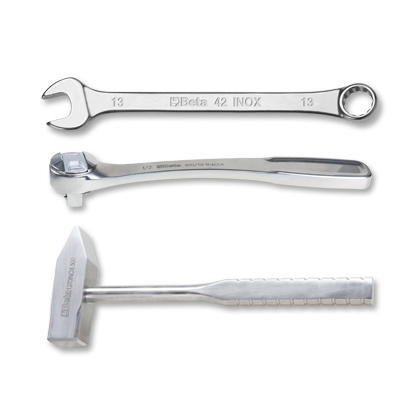 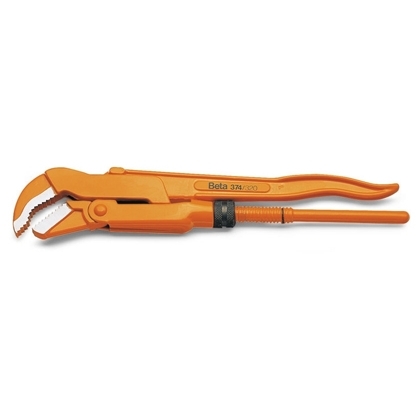 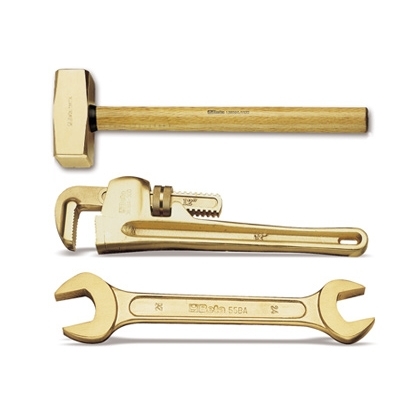 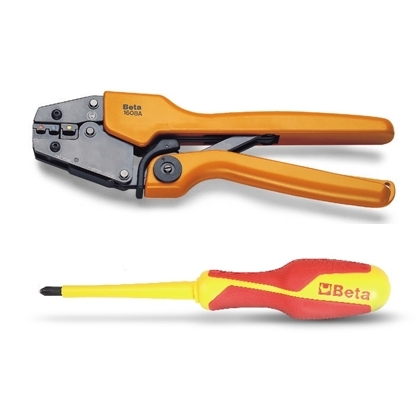 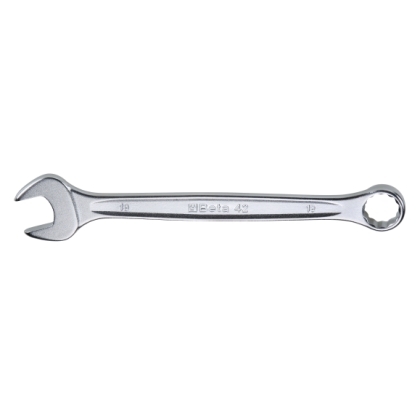 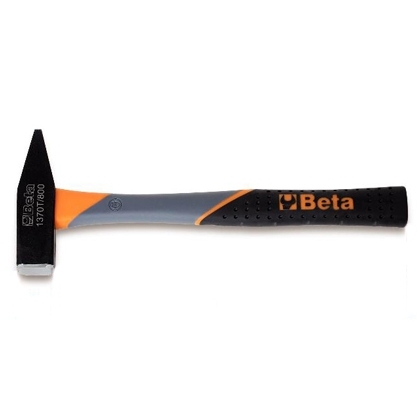 In the early 1960s, Beta Tools employed two hundred staff. 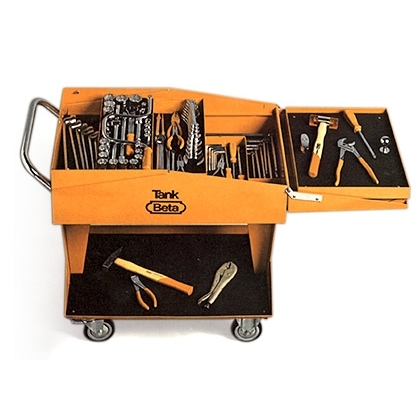 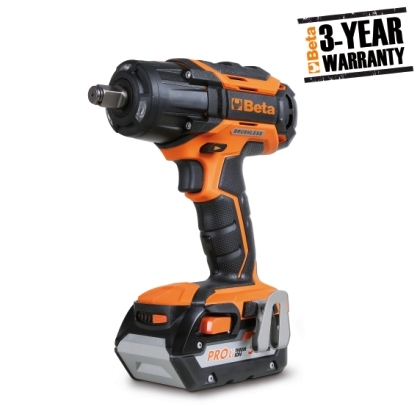 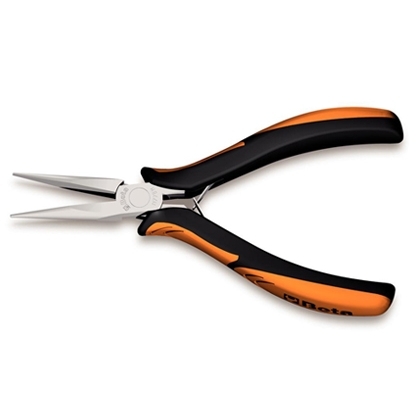 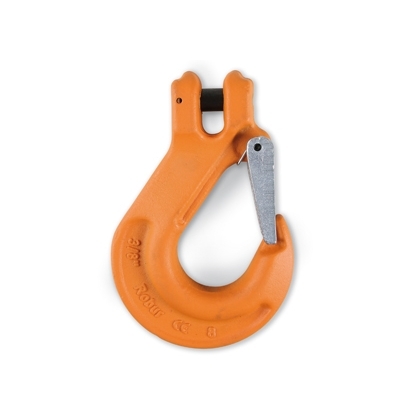 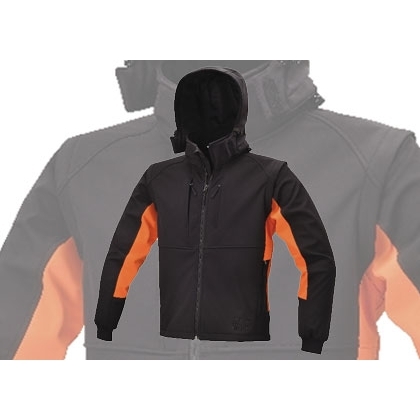 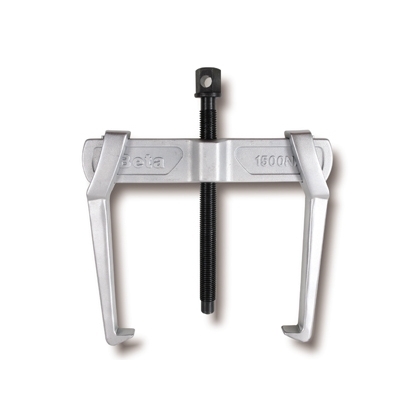 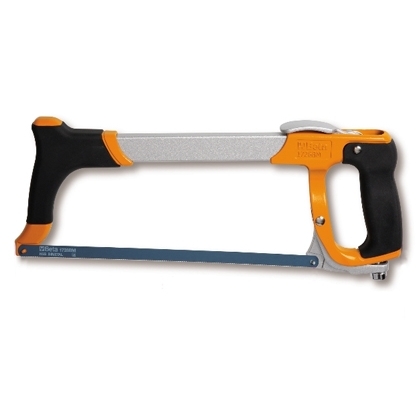 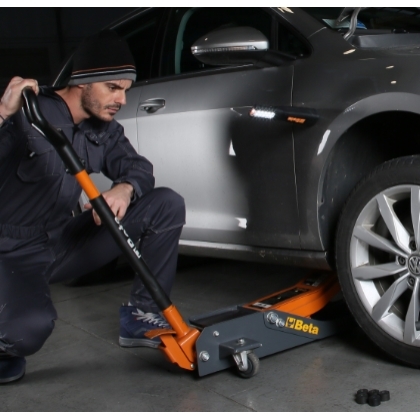 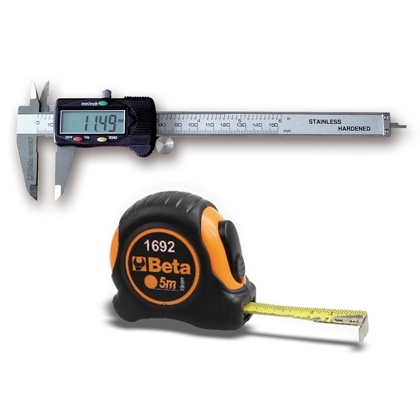 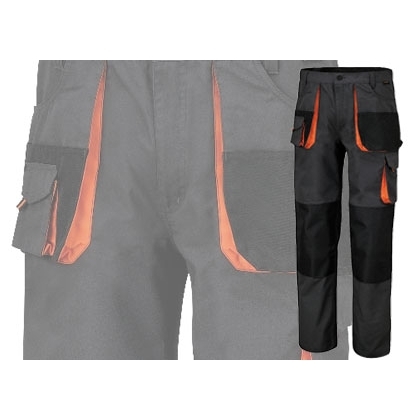 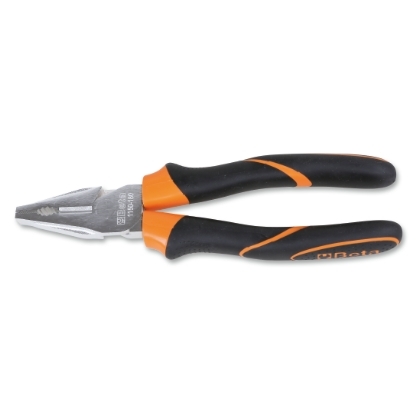 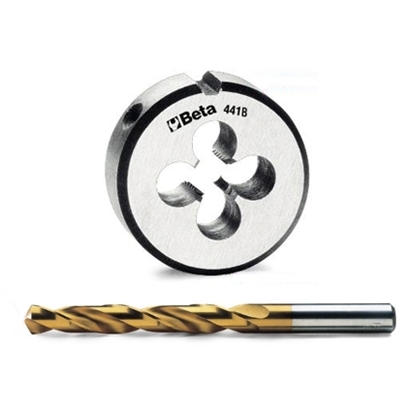 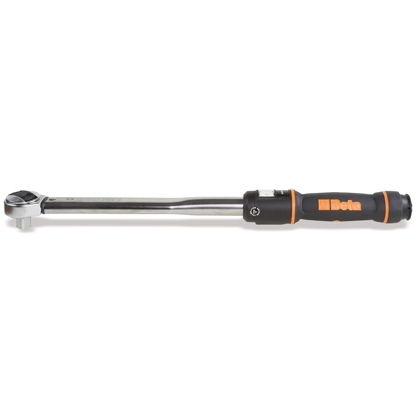 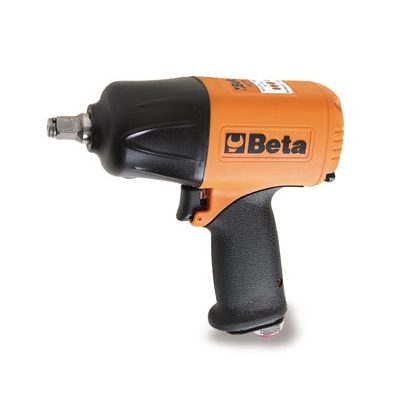 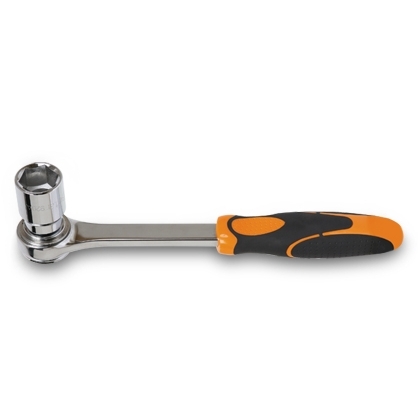 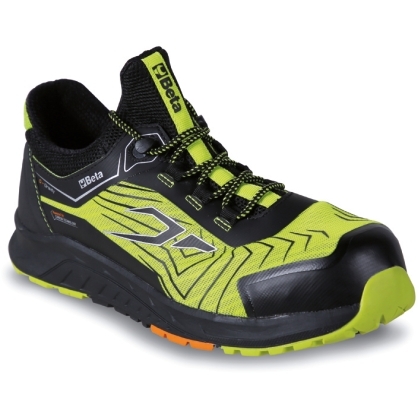 In those years the company started distributing its products in European markets, and the brand name Beta asserted its emerging role in the professional hand tool industry. 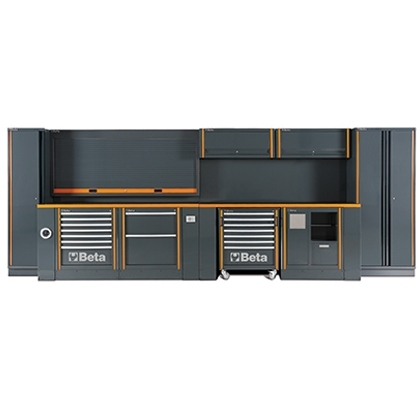 The product range was so expanded non-stop, year after year, as to satisfy all the requirements of the most demanding professional users and factories. 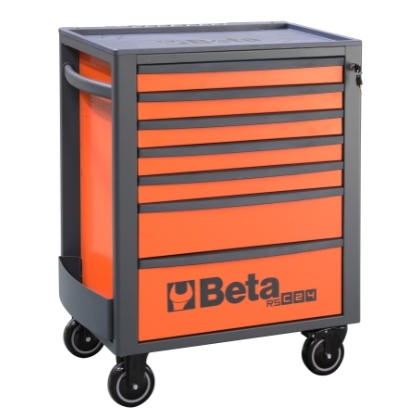 The growth of the product range under the brand name Beta has allowed our company to grow and become increasingly successful in the main markets, providing operating solutions for all the main sectors of the heavy and light manufacturing industry and the car repair world. 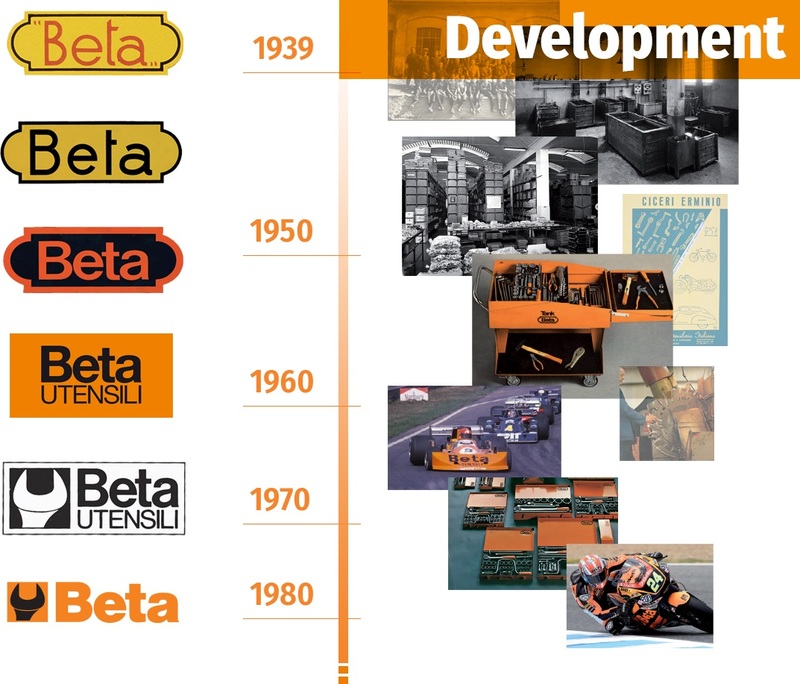 The brand name Beta became active in the sports sponsorship world as early as the 1970s, when it entered the Formula 1 world. 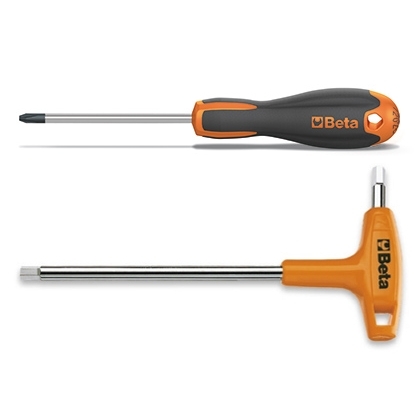 The first great victory came in 1975 with the orange "Beta Tools March" driven by Vittorio Brambilla, who won the Austrian Grand Prix in Zeltweg's pouring rain. 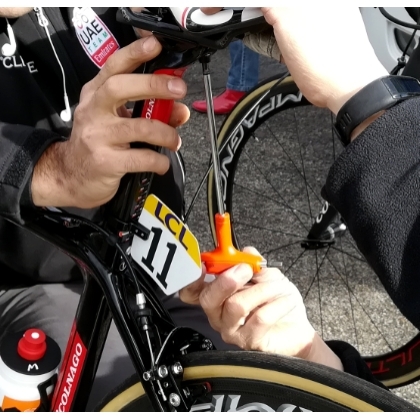 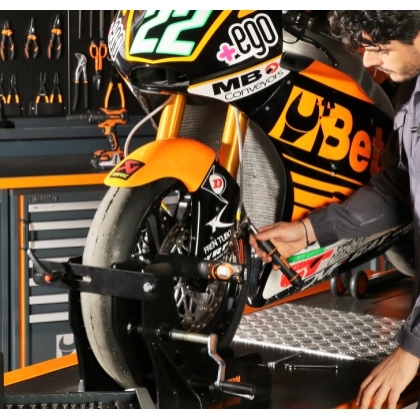 Beta Tools has been involved in motor racing ever since, which has translated into technical partnerships with the most prestigious teams: Ferrari, Jordan, McLaren and Minardi in Formula 1, Yamaha, Honda, Suzuki and Kawasaki in MotoGP.